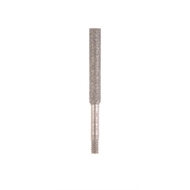 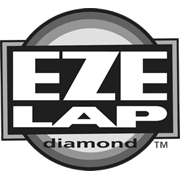 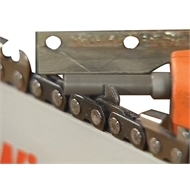 EZE-LAP Diamond Chainsaw Replacement Stone allows for precision chainsaw sharpening with the chain in place. 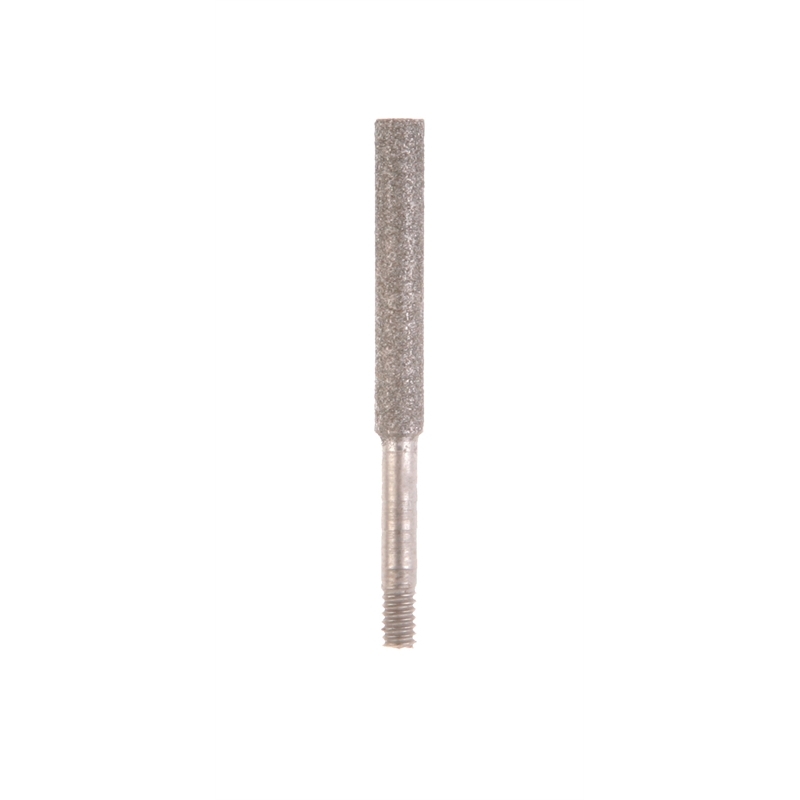 Made in the USA using a dual bonding and heat treatment process that results in a smooth diamond surface measuring 72Rockwell C Hardness. 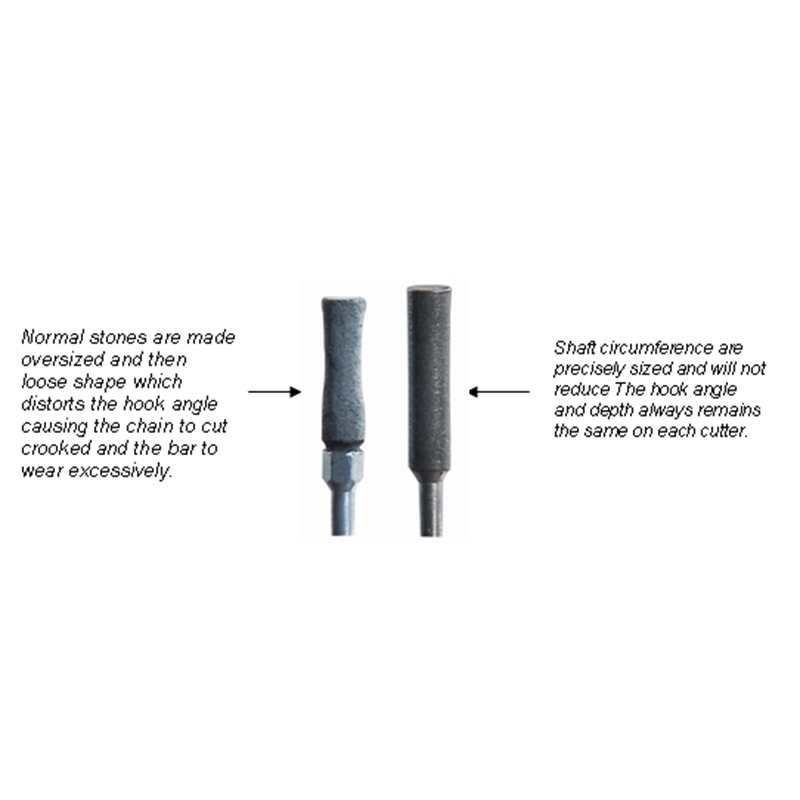 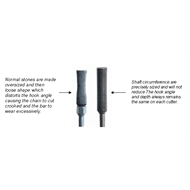 The unique diamond surface sharpens any cutting teeth including Carbides and HSS with 10% of the force required for normal stones and lasts 20 times longer.